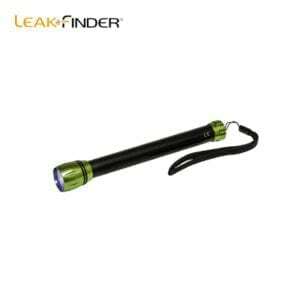 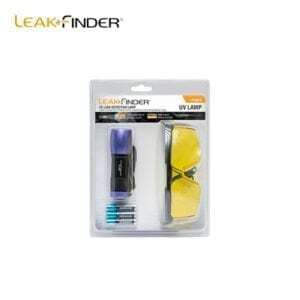 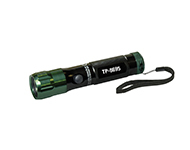 Cordless and compact flashlights specifically designed for automotive leak detection. 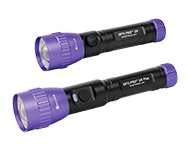 These portable inspection lamps feature a powerful, high-intensity LED and a lightweight, yet rugged, anodized aluminum body, to minimize corrosion and assure long shop life. 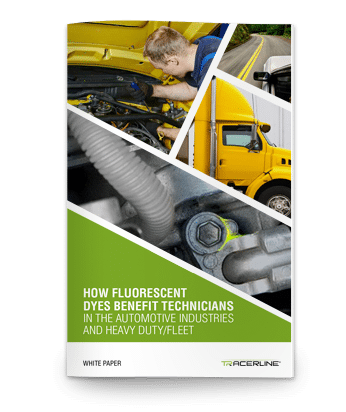 Make fluorescent dyes glow brightly.